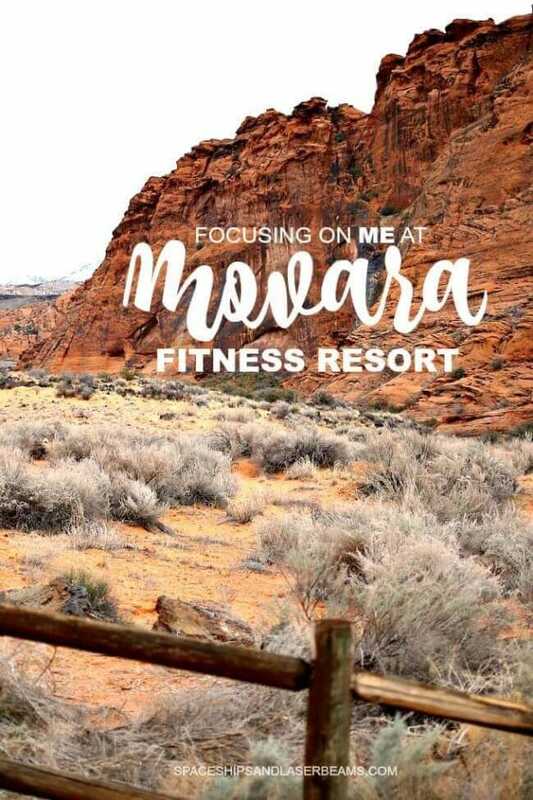 Here’s a bit of a story about my stay at Movara Fitness Resort, the incredible resort in St George Utah (and where the Biggest Loser used to be filmed). They hosted me for a few wonderful days but all opinions are my own. Let me start by saying I work way too much. I sleep way too little. And I put myself last. So that means I don’t make good decisions when it comes to my heath, diet and exercise. I want to change. And I need to change. 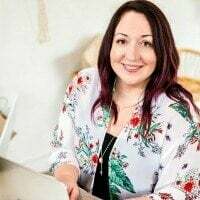 So when I was invited to stay at the Movara Fitness Resort I knew it was the opportunity to make big changes in my life by getting out of my comfort zone and doing something completely different. I’m not going to lie. I was nervous. I haven’t focused on my own health for a very long time. I was worried about the feelings this experience would bring up. And I was worried I would look silly or my confidence would be shattered. 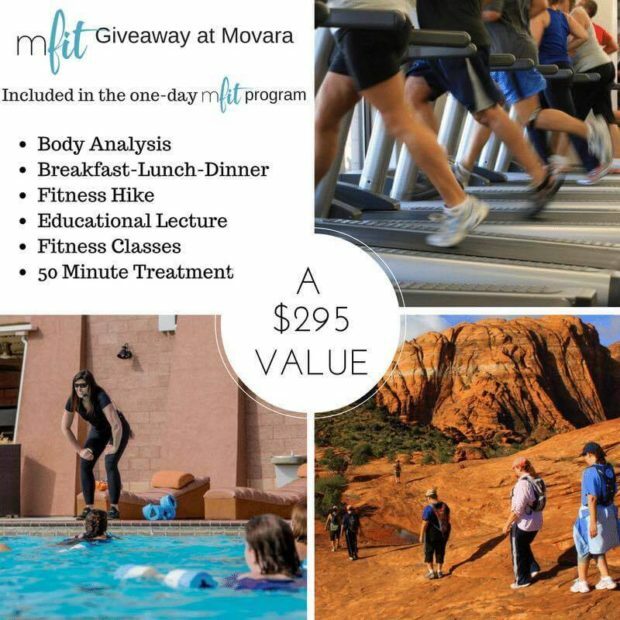 Movara is a supportive place where they focus on making health improvements through a structured program. 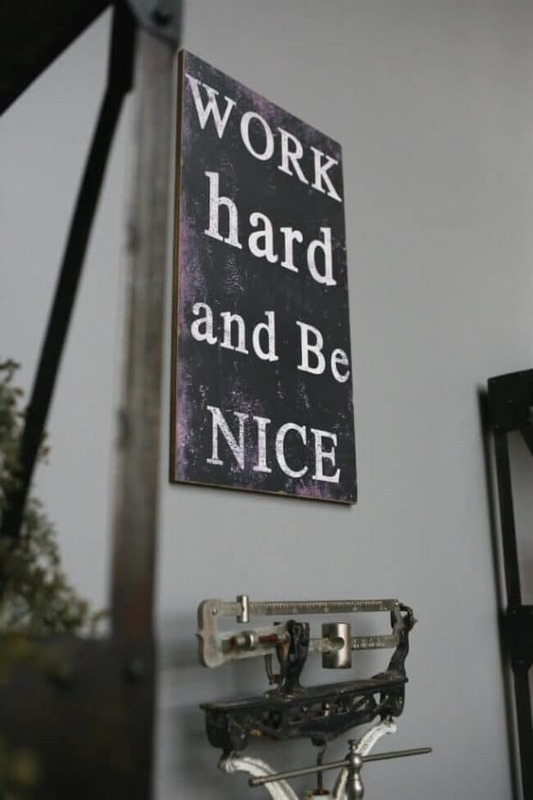 They want you to leave feeling excited, motivated and, most important, confident. The staff were fantastic as soon as I walked through the door. Let me tell you about the resort itself. 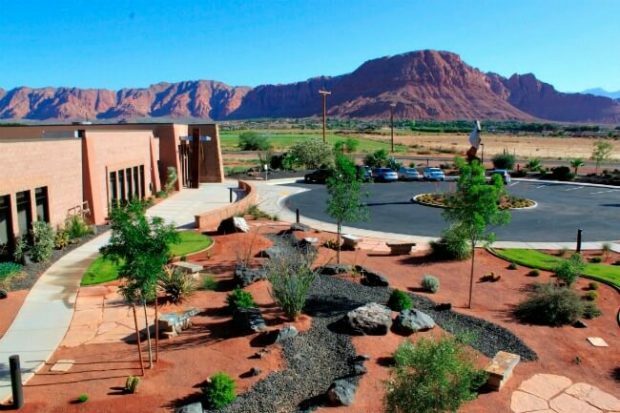 It’s located in one of the most beautiful places I have EVER BEEN, St George, Utah. 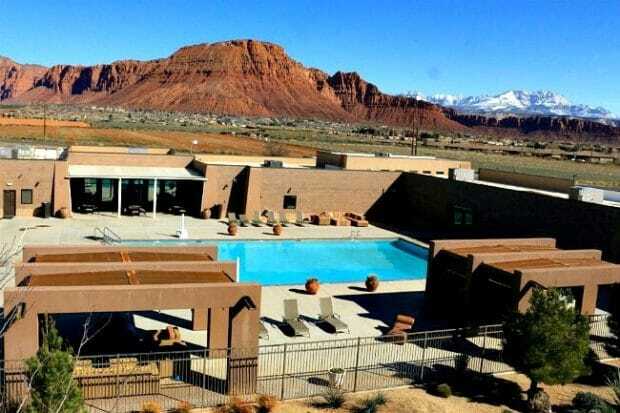 The red soil, rocks and mountains created a stunning landscape of the area is the most appropriate backdrop for the life transformations that are taking place there. 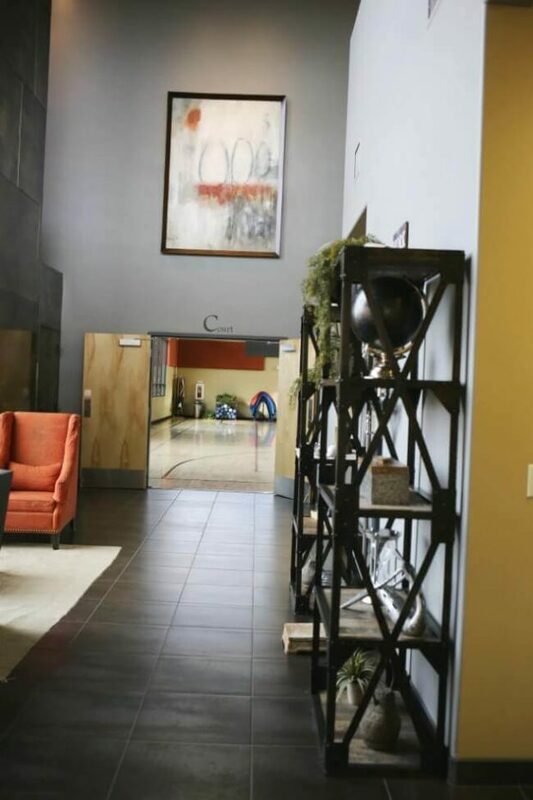 They have all the amenities including training and course rooms, swimming pool, hot tub and even a spa where you can get pampered after a long day of working out. The first thing everyone wants to know when they learn I went to Movara is whether I was HANGRY all the time. The short and surprising answer is no. The meals were prepared by a chef – and were great. They were based on a 1200 calorie a day diet and if you were still hungry at the end of the day, you could fill up on their salad bar. The second thing that everyone wonders about is how much exercise I had to do. 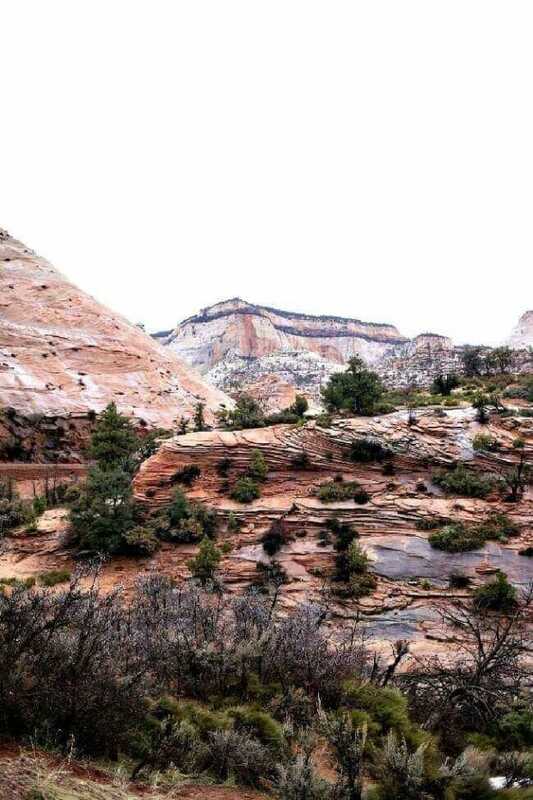 Every morning starts with breakfast and a hike (I loved it) at one of the many gorgeous areas around St George, including Zion National Park. It’s followed by lunch and two fitness classes as well as a stretch class. 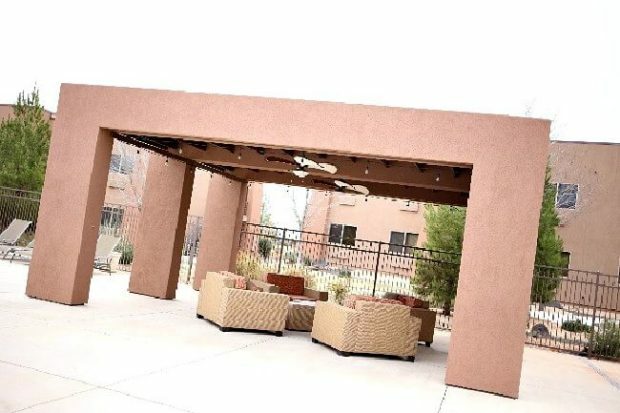 The fitness classes can range from strength and interval training (my favorite) to Zumba to pool fitness – so you can find the types of activities you love and continue them back home. The third thing they want to know is “Would I do it again?” The answer is YES. 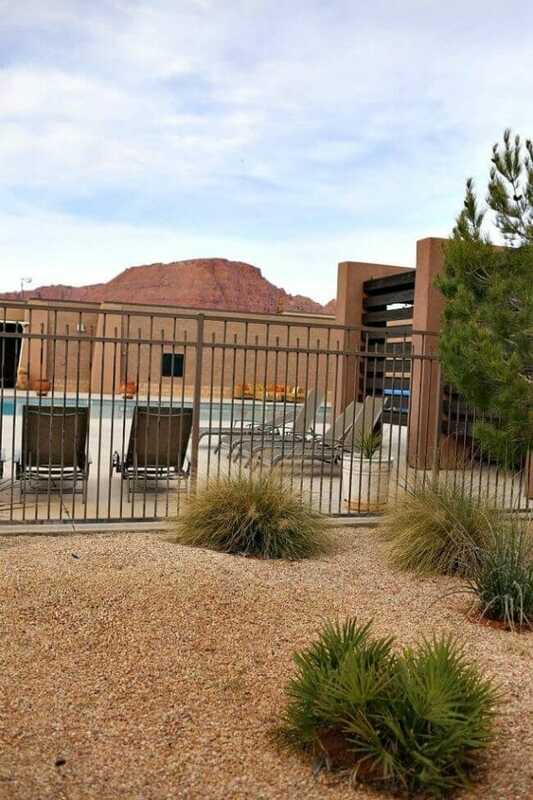 Everyone I talked to said they picked Movara Fitness Resort because it was the best. The other guests represented every age and fitness level. There were people at Movara, who had been there for months, changing their lives one day at a time. Others came for one and two week sessions to put focus on themselves and take the skills they learned to continue to change their lives back at home. There were even people there who were in great shape and wanted to reset their fitness or challenge themselves. You have the chance to go too! The really cool thing is that Movara is opening its doors for one day sessions. It’s called Mfit and it is available on Saturdays. The day starts with a body assessment, followed by one of their healthy breakfasts (my favorites were their oatmeal and the eggs with veggies). 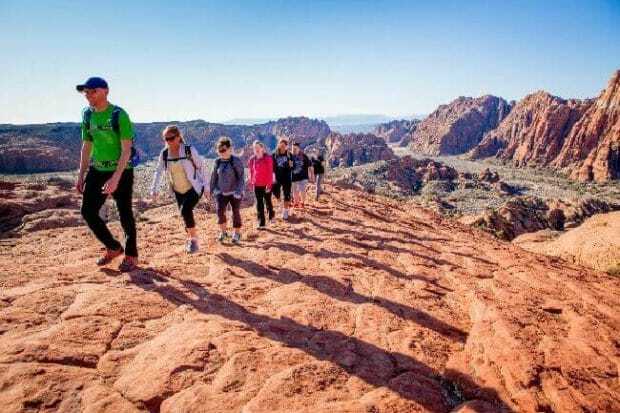 You then take one of their AMAZING hikes through the red rocks of the St George area and head back for lunch prepared by their chef. You’ll spend the afternoon doing their fitness classes and attending a lecture and wrap up your day at their spa.